Please use the information below to view all homes for sale in Hermosa Estates in Mesa, Arizona for free. This map is live 24 hours a day, 7 days a week, and is updated every single second automatically for your convenience. You can click on the MLS number and/or the photos for more information on each property. This is the best way to view property for sale in Hermosa Estates. The below property list is 100% current, an actual live shot of the Hermosa Estates Real Estate Market. Please call or text me with any questions you may have. Whether you are a first time home buyer, investor, or looking for a home for your family, I am the first agent you want to speak with. 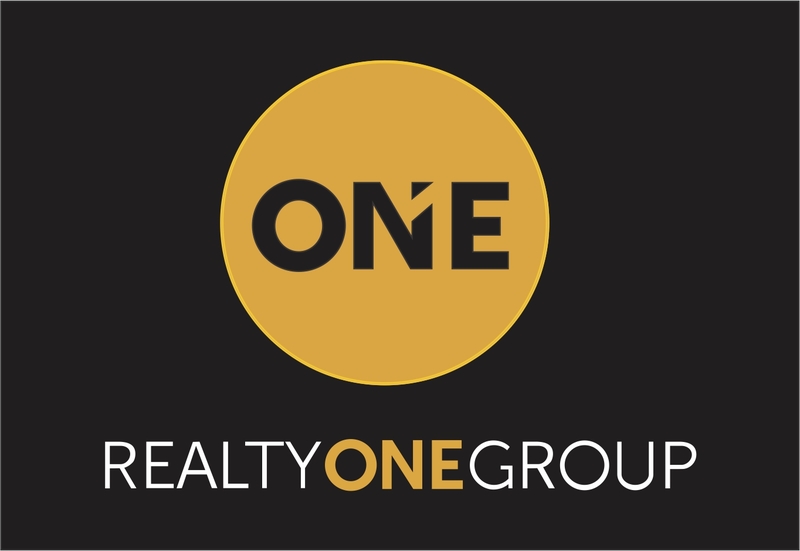 I am a Realtor with Realty One Group and I help people buy and sell homes all over the state in cities such as Scottsdale, Phoenix, Paradise Valley, Fountain Hills, Arcadia, Carefree, Ahwatukee, Mesa, Chandler, Goodyear, Gilbert, Cave Creek, Peoria, Higley, Queen Creek, Gold Canyon, Avondale, Buckeye, Surprise, Glendale, Anthem, and all the metropolitan area cities. On this website you can search all homes for sale in Arizona by clicking on PROPERTY SEARCH . On this site, you can search all property for sale in Arizona. You can view property offered by Coldwell Banker Residential Brokerage, RE/MAX, Century 21, Russ Lyon, West Usa, Long Realty, Realty Executives, Equitable, Realty One Group, John Hall and Associates, Home Smart, and every other Real Estate Firm that posts their listings on the MLS.